CORE STUDIO IS A MOTION GRAPHICS, VISUAL EFFECTS AND LIVE ACTION PRODUCTION STUDIO. WE LOVE WHAT WE DO AND DO WHAT WE LOVE. Our work spans feature films, commercials, projection mapping for events, retail point of sale media, brand videos and much more. Media for Intel Retail Kiosk for Best Buy, Hologram with interactive menu options. We've been lucky to work with some of the best in the industry. Here are just a few. Core Studio is a motion graphics, visual effects and live action production studio. While our skill set is both deep and wide, our main focus is on delivering innovative design backed by rigorous production execution. That’s how we develop amazing creative that delight our clients—and moves their customers to action. We tackle technical challenges with inspired solutions that provide the best possible audience experience. We love to collaborate and have been privileged to work with many wonderful clients and creative partners. Our credits span feature films, commercials, projection mapping for events, retail point-of-sale media, brand videos and much more. Take a look at some of our recent work above. Want to see even more? Click through to the Vimeo link. Gary founded Core Studio 20 years ago with the vision of bringing his design background to the emerging field of motion graphics. 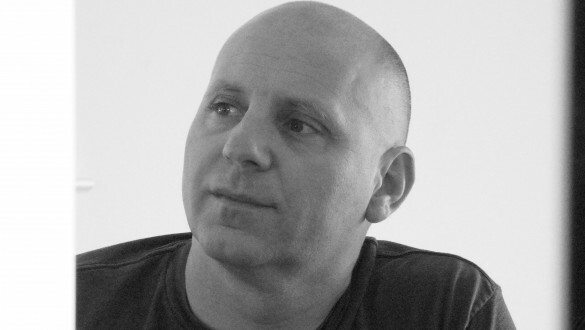 Since then Gary has overseen Core Studio’s growth into all areas of motion graphics, design and visual effects. A graduate of Art Center College of Design, Gary brings a rigorous design aesthetic to all of Core Studio’s projects. As the media director for the last two Adobe MAX Creativity Conferences in Los Angeles, Gary married cutting edge projection mapping with rich visuals to create one of kind theater experiences to a very visually demanding audience. He is much sought after for his design aesthetic as well as his technical expertise. He is a creative force that truly understands technology whether that be related to a product or a technical approach giving him the unique ability to understand and maximize the technologies at hand to showcase the creative in the best light possible. 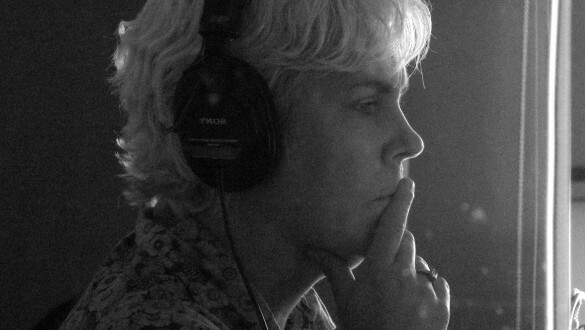 Kathy brings a wealth of experience and passion to her role as Executive Producer. With over 20 years of experience in feature films, commercials, corporate media and events, Kathy’s integrity, excellent production skills and deep ties with the creative community make her a yet another force for innovation at Core Studio. 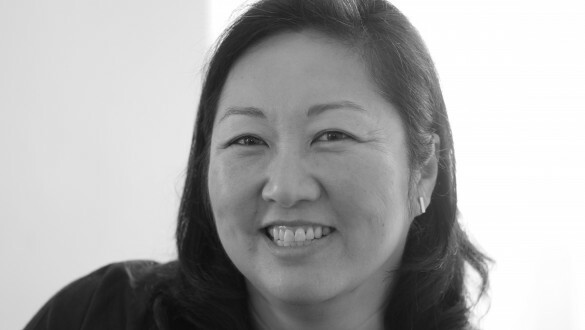 Prior to joining Core Studio, Kathy was Vice President of Production at Pedersen Media Group – managing creative and production teams as well as general operations. Her experience in the tech sector includes Apple, Cisco Systems, Intel and Visa. Highly regarded for her creative thinking and insight into the production process, she draws from an extensive network of creative and production resources to build and manage the best teams for any project. Previous to joining Pedersen Media Group, Kathy was Executive Producer at the legendary creative communications agency, McDougall Creative where she produced media for the leading brands in Silicon Valley, and led production teams for Microsoft’s Windows XP global launch. Kathy is a graduate of University of California at Berkeley and lives in San Francisco with her husband and daughter. Alaina is an accomplished creative director and designer with a wide breadth of knowledge across integrated advertising, commercial and film visual effects, motion graphics and brand marketing. As the creative lead managing a team of motion graphic, CG, storyboard artists and illustrators Alaina oversees the entire production process through completion. She has extensive experience as a senior visual fx artist and creative director on multiple 2D & 3D platforms in both the commercial and film realm with wide experience in integrated advertising, branding and motion graphics projects in a post production environment. A well-rounded creative force, she has worked as a designer and visual effects artist for award winning companies including Spy, Ntropic, ILM and Radium/Reel Fx, as well as Cutters and Hybride. Alaina helped establish Radium as a formidable effects provider and built the first CG department at Cutters, a Chicago editorial and finishing boutique. While at Hybride, Alaina worked on feature films Shark Boy and Lava Girl and Sin City. A natural leader, her ability to inspire by example brings out the best in people on creative and technical teams to deliver high end results. Alaina earned a Masters of Fine Art in Art & Technology from the School of the Art Institute in Chicago. © 2019 Core Studio. All copyrights belong to their respective holders.